Let AnyVan lighten your load with reliable and affordable heavy and large courier services. No matter what you need to move, we have the expertise and equipment to move it at an affordable price. 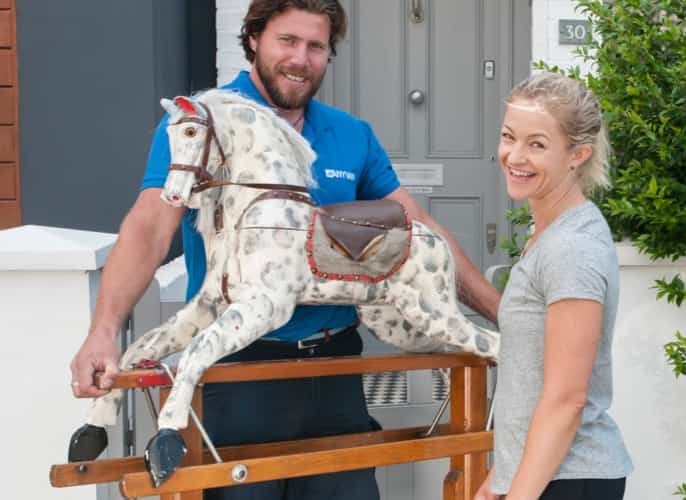 Whether you're moving a fridge freezer, or have the difficult task of moving a pool table across town on a budget, we are here to help. When you need to transport large items or need to organise a heavy parcel delivery, finding the right company for the job can be as much of a nightmare as transporting it yourself. Trying to sift through word of mouth recommendations, local listings or the endless information offered online can make the strongest-willed people wonder why they even bought that fridge in the first place. 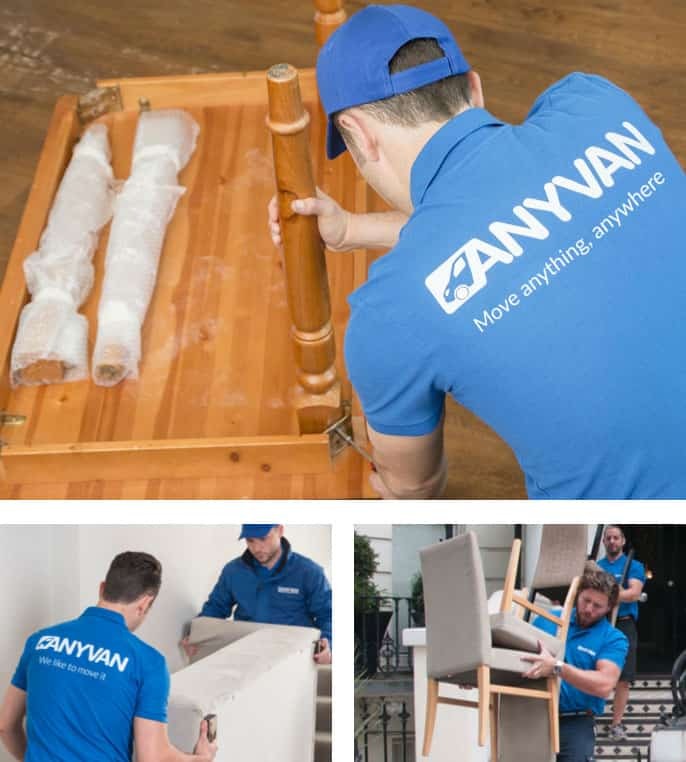 With AnyVan, the process couldn’t be simpler: all you need to do is list your heavy or large item for an instant quote and let us do the rest. We’ll immediately provide a competitive price, free £50k compensation cover and assign a dedicated move co-ordinator to oversee the whole operation. We understand the stress involved with organising courier collection and delivery for valuable large and heavy items. 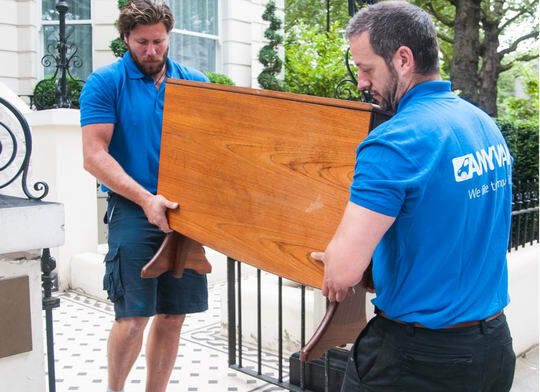 That’s why we make the process as easy as possible: whether you’re moving a hot tub or a fridge, we can provide competitive quotes immediately along with free basic compensation cover (£50k). Whatever and wherever you’re moving, we’ll take a load off your shoulders and do everything we can to make the operation easy and convenient. Even when arranging next-day delivery, you won’t end up paying through the nose: through making use of the empty space in our vans as they travel along their existing routes, we regularly save our customers up to 75% when compared with other methods. Our experienced transport experts have lifting equipment and protective packing materials to move large items safely. And with our huge fleet of vehicles and large item delivery experts spanning the UK at all times, we can accommodate absolutely any transport requirement at any time. 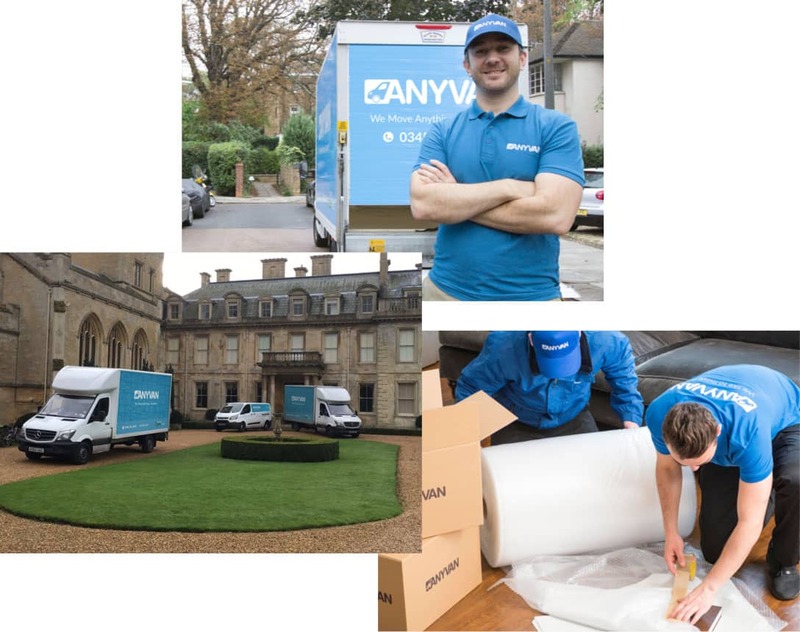 AnyVan’s large item courier services span the entire continent. So, if you’re looking for great prices for moving a large item to or from any part of the UK or Europe, don’t hesitate to get in touch. Our experienced team are ready to help you with your transport needs today. Contact us for a free quote now for prices starting from only £26.